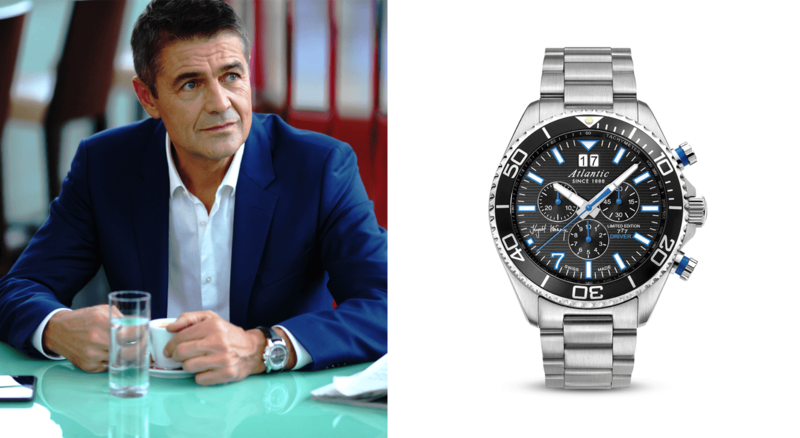 Digital communication platform for Swiss watches and a legendary driver. A long term relationship for digital strategy, celebrity appearance, PR, video production and software development. 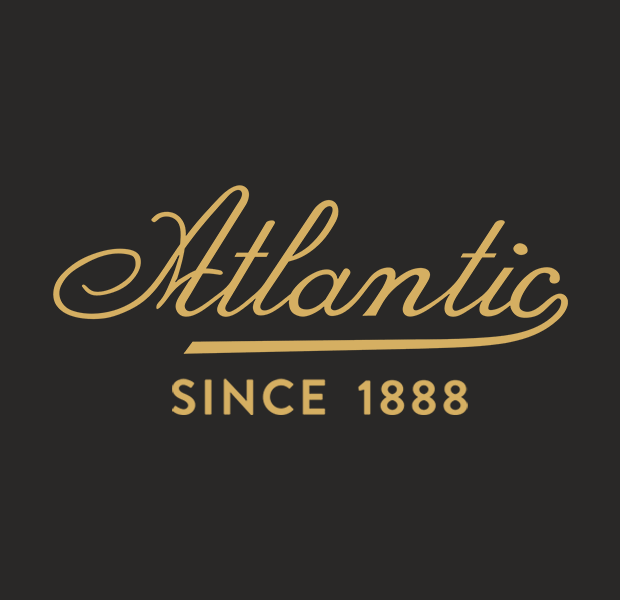 We took over Atlantic’s account to support the brand’s presence in Poland among all digital channels. 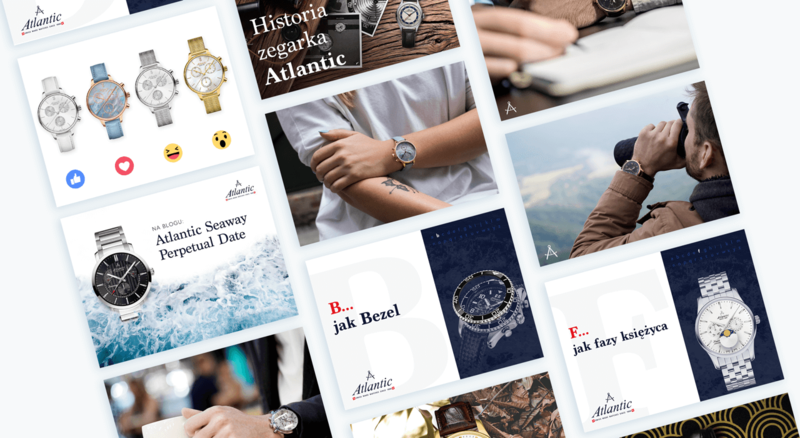 With our focus on a younger audience, we started an interesting cultural conversation between them and a legendary Swiss watchmaker. We set a new communication style around effective, contextual content. We produce photos, stories, GIFs and videos to place them at the right time in the right place. Krzysztof Hołowczyc (Hołek), besides being a legendary rally driver, is holding a top rank as a sportsman with advertising influence (via Forbes). Our cooperation went beyond standard placements, engaging our star in shooting videos, hosting parties and even building a chatbot! What happens when Hołek can’t go in Dakar Rally? 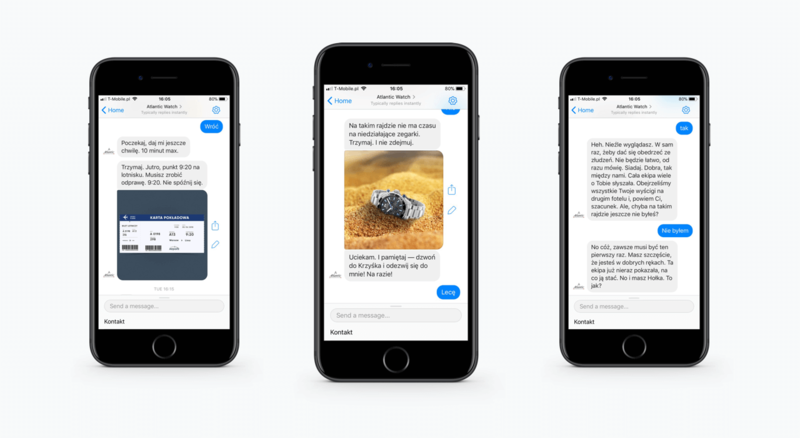 We created the very first, role-play game on FB Messenger, using 40-pages of script, visual and audio effects, virtual equipment and a route that guides players as Hołek’s pilot through the rough roads of South America. 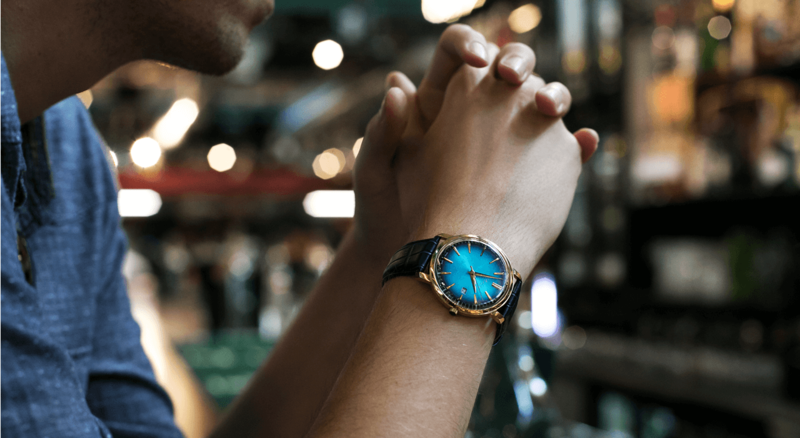 Is Hołek talking about cars or… watches? 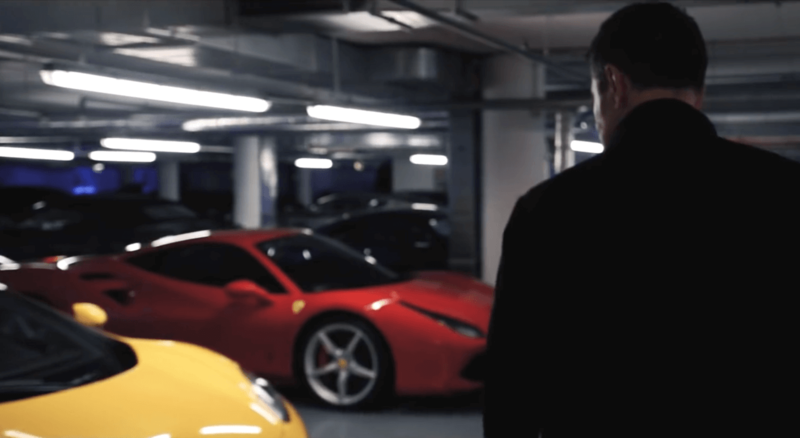 A smart video with one actor for his Atlantic 777 watch premiere at the Polish best car club. 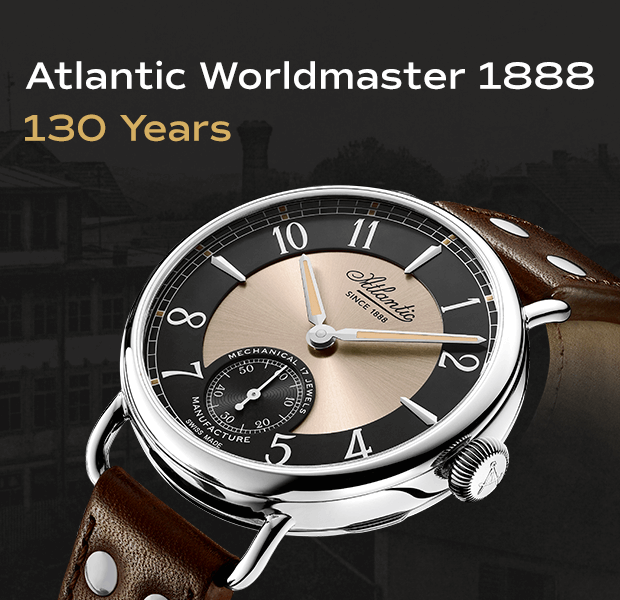 To celebrate 130 years of existence, we wanted our audience to feel the value of brand’s heritage. 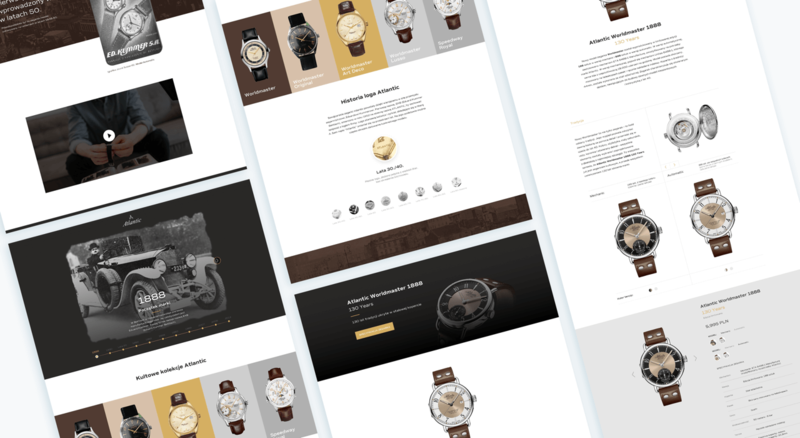 We built a nostalgic website, telling a meaningful story of watches and a grandfather. 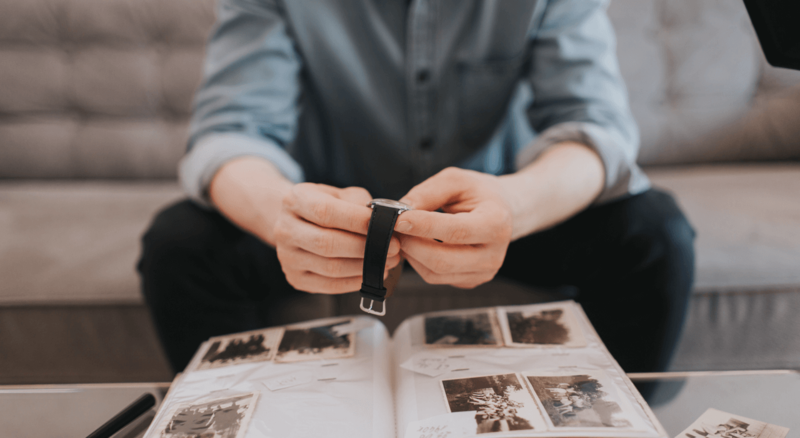 A touching story of a man who can wear a watch that belonged to his grandfather, survived a war and years of political turbulence.